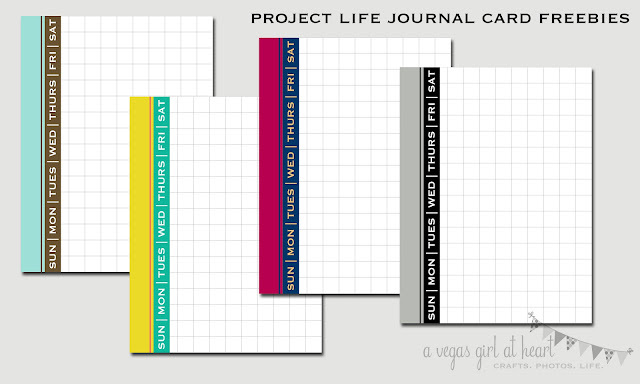 This week's freebie is a journal card for your Project Life albums. There are four version of this, one to coordinate with each Project Life kit. I have to admit, I'm a little in love with the days of the week text on these cards, and I'd like to use it on future cards with different designs. Maybe on a 4x6 journal card. Click here (or on the image below) to go to the download. If you use these (or any of my other freebies) in your layouts, I would LOVE to see them, so please feel free to comment with a link to your layout post! These are Very cute ! Thank you. Love these... thanks for the download! 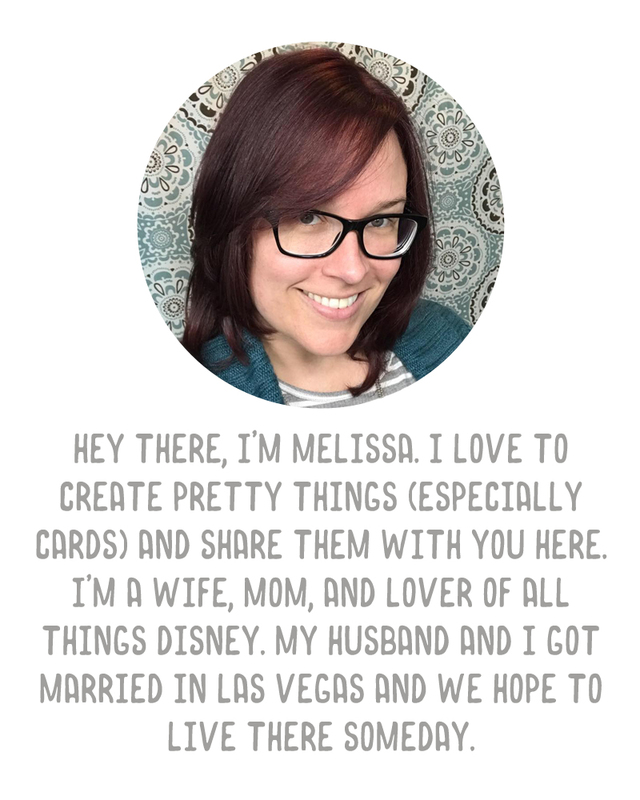 Thank you for sharing your creativity with all of us crafters! 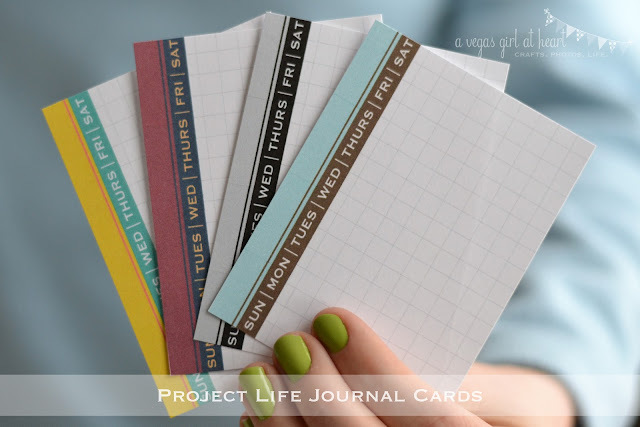 I'm new to project life & wanted to start small. You have made it possible!! !